We’re a multi award-winning ecommerce recruitment agency with a passion for online retail. Find your dream ecommerce opportunity with the pandas. We work on roles across digital marketing, ecommerce management, web analytics, digital design and more! With permanent and contract offerings, we’re confident we can help you find career happiness! Do you want to create career happiness? Creating happiness one job at a time....that's our purpose here at cranberry towers! cranberry panda is always on the look out for new pandas to join our embarrassment*. If a career in ecommerce recruitment appeals to you, why not get in touch for a chat? You never know what that first call could turn into! *We're not going crazy... an embarrassment is the collective noun for pandas! 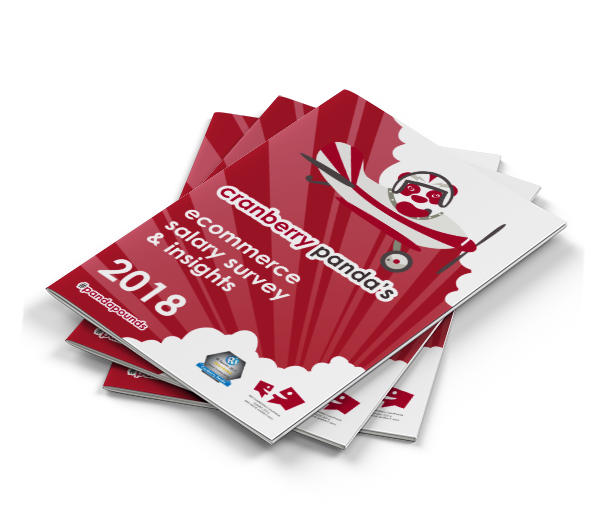 Our annual #PandaPounds report is full of insights from the ecommerce industry! Covering salary benchmarks, work-life balance, hiring expectations, workplace happiness and much more, this report can help you better position yourself within the industry. 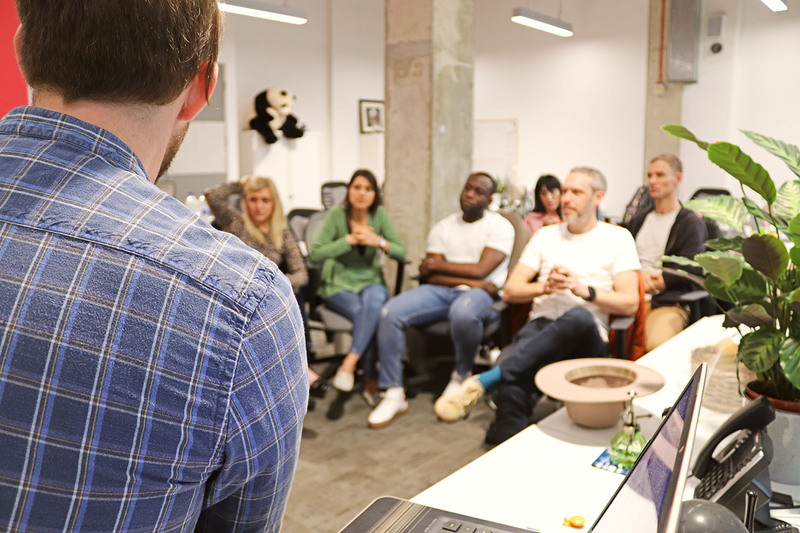 If you're looking to hire the best ecommerce talent, you've come to the right place. Let's start the conversation... who do you need for your team? All you have to do is get in touch with the pandas! Let us know what you need and one of our consultants will be in touch. Hello…remember me? I’m back with my #AskDesiree series..
Are you excited to see the 2019 ecommerce salary survey..